Seventeen is the iconic fashion and beauty magazine for teens that helps them look good, feel great, and be their best! It’s fun to be Seventeen! 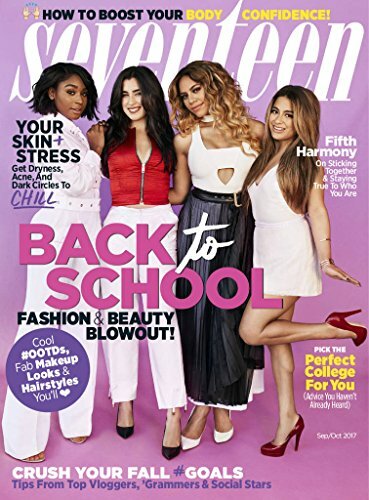 Seventeen magazine is one of the leading teen magazines on the market. It includes everything today’s teens need to know about the latest fashion and beauty trends, hot celebrity gossip, tips on managing their love lives, and helpful advice about surviving the transition from high school to college. Every issue of Seventeen magazine is a miniature guide to life, full of engaging articles on everything from pressing social issues and world news to expert advice on finding the perfect prom dress. Articles on physical fitness, mental health, and relationships are also regular features. Modern teenagers have a wide range of interests, so the editors of Seventeen strive to publish something for everyone in each issue. 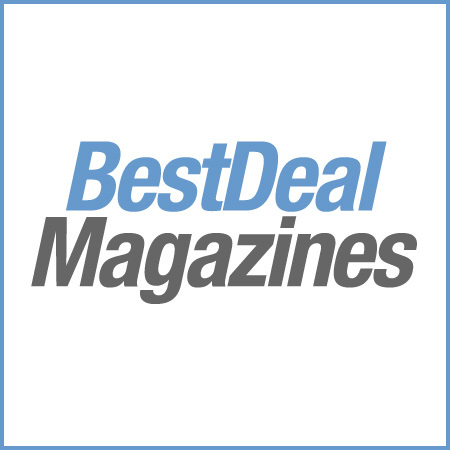 Seventeen magazine also features how-to articles with easy-to-follow directions that teach readers how to craft the perfect hairstyle, expertly apply their makeup, sculpt perfect six-pack abs, or plan a romantic date. Beautiful photos and clear illustrations make the directions easy to follow and fun to learn, but most importantly, they leave readers with exactly the results they desire. Seventeen magazine is also full of fun articles, games, and quizzes about the lighter side of life. Regular features include horoscopes, reader letters and embarrassing stories, party planning ideas, and interior design tips. Subscribers will have lots of fun playing games and comparing horoscope and quiz results with their friends. A subscription to Seventeen magazine empowers teens with all of the information they need to stay happy, healthy, and fashionable.